Ultimately organizational change is accomplished through steady focus on clear goals and ongoing encouragement on how to achieve them. 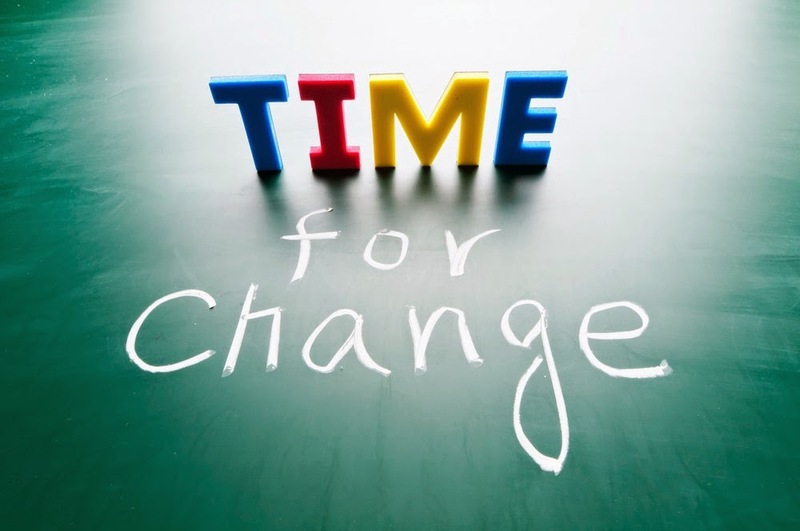 Successful change requires shifting employees from old norms and behaviors to new. In other words you need to motivate them to do the hard work of chucking old habits and adopting new ones. The best way to do this, according to change management consulting experts, is to foster a feedback rich organizational culture where efforts toward the sought-after change are regularly reinforced. Do not wait for big changes to give your feedback. Watch for the little shifts; support even the smallest steps in the right direction. And, gently correct the moves backwards. How else will your employees know that you care and that you want to help them along the way? Be available to answer any questions they have and promote change by expressing your appreciation for every move they make toward the goal.